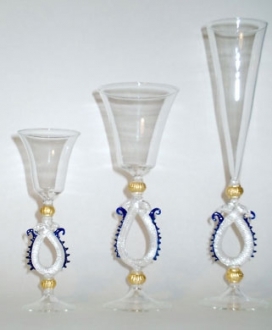 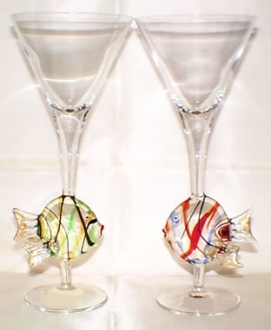 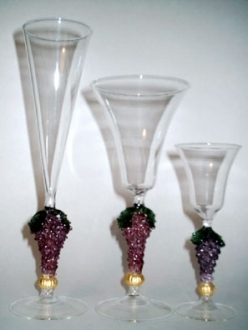 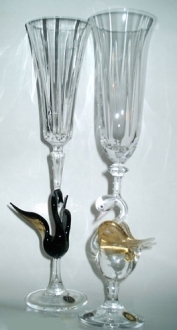 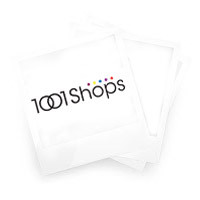 Murano Martini Glasses - Murano Glass - Murano Glass Gifts Co. 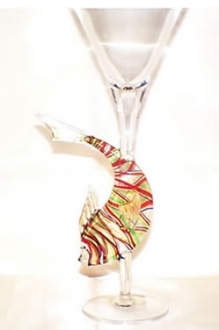 The Murano martini glasses are held in high esteem for their fragile beauty. 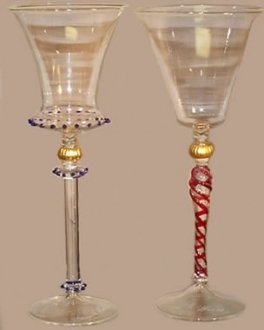 They are martini holders with slender but elegant stems and beautifully formed bowls. 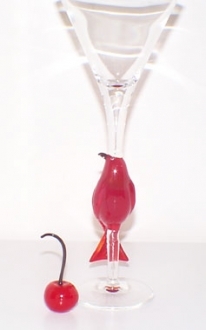 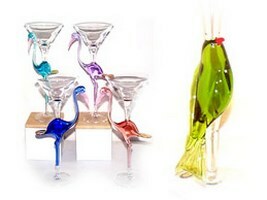 The colorful forms of various birds on the stem of the martini bowls add to their beauty. 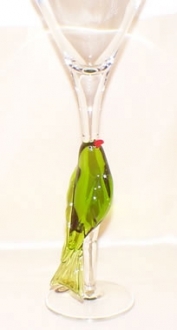 Anybody will consider it a great experience to drink from such a beautiful creation. 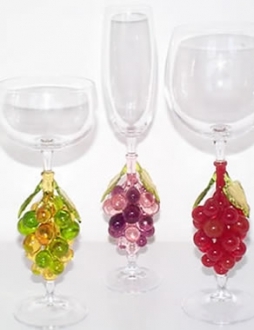 They add color and beauty to your party.